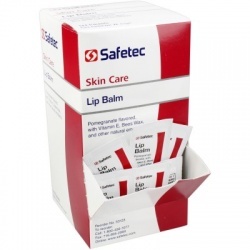 The ingredients contained in Blistex (allantoin, camphor, and phenol) penetrate to treat pain, itching, or severe lip dryness promoted by exposure to the sun and dry, cold winter air. 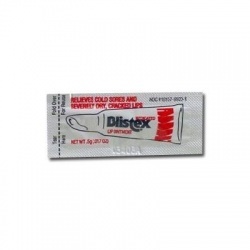 Blistex is also prescribed to treat blisters on your lips, as well as chapping and irritation that result of cold sores triggered by the herpes simplex virus. 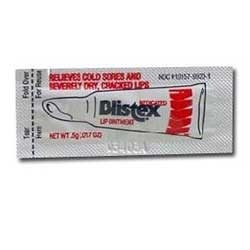 Blistex There are 3 products.